The World Universities Debating Championship (WUDC) is the largest debate competition in the world. First held in Glasgow in 1981, the WUDC has grown to include over 400 teams from 250 universities and tertiary institutions representing over 90 countries. The WUDC follows the four-team British Parliamentary (BP) format, with two teams representing the proposition and two teams representing the opposition. Teams are given a motion which is announced fifteen minutes before the debate and must come up with convincing argument for or against the motion drawing on their knowledge of art and culture, current affairs, economics, education, ethics, history, international relations, politics, religion, science and technology, social policy, sports and many other diverse and impactful topics. The sides teams are expected to represent are assigned randomly, and speakers don’t always argue in line with their own opinions. All teams compete in nine preliminary rounds, followed by a break to a series of elimination rounds. The top 48 teams in each category will be selected to proceed until a set of four finalists are chosen. Teams are separated in into three categories based on their English proficiency, namely the English-as-a-Primary Language (EPL or Open), English-as-a-Second Language (ESL) and English-as-a-Foreign Language (EFL) team competitions. In addition to the main championships, the tournament also features a masters competition (open to everyone) and a public speaking competition. The WUDC will be returning to South Africa for the first time in sixteen years, and this presents an enormous opportunity to help bridge the gap between the established debating nations and many amazing circuits that have grown in Africa over last decade. 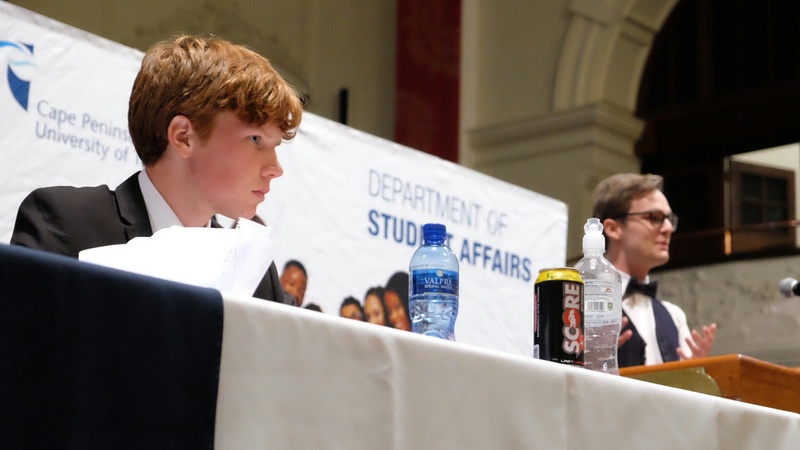 Since South Africa last hosted the WUDC debating has been transformed massively positive way, especially with the creation of the Pan-African Universities Debating Championship. The desire of the many African institutions with the skills and enthusiasm to not only attend but excel at Worlds has not been overlooked, and this edition of the WUDC will be used to further inclusivity and make the WUDC accessible to all.